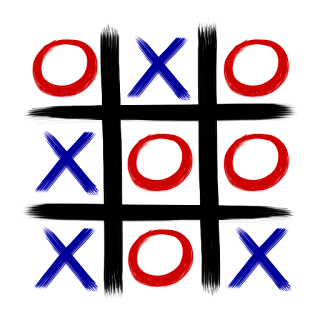 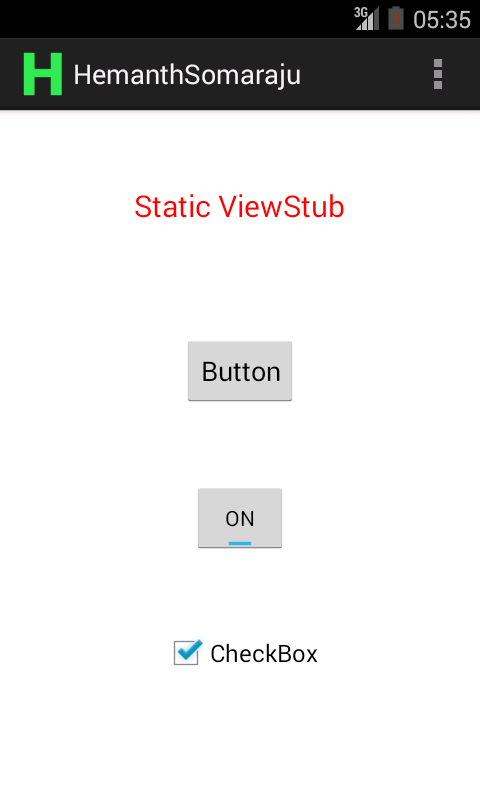 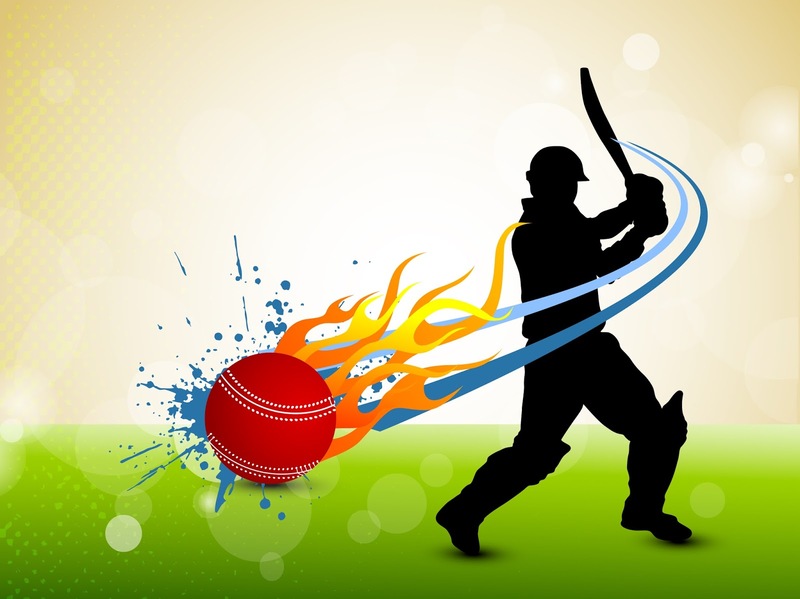 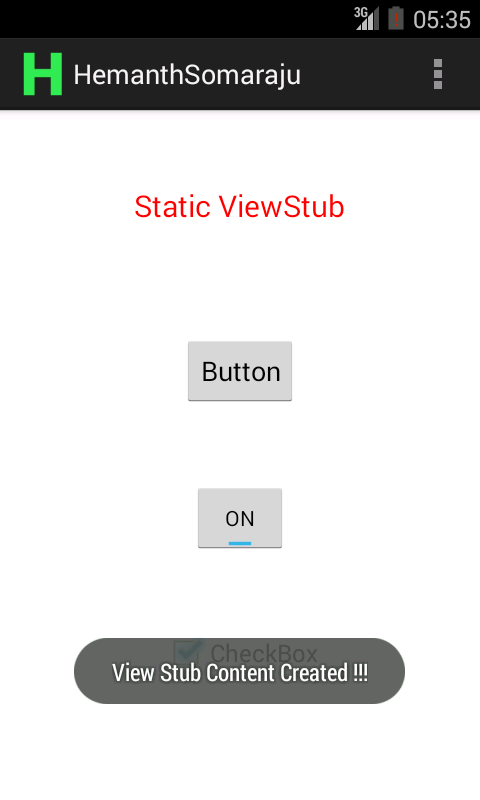 Static View Stub Creation in Android. 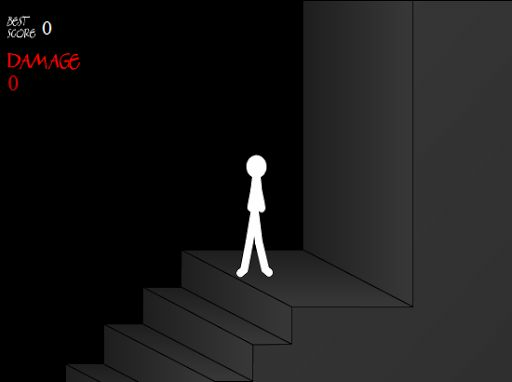 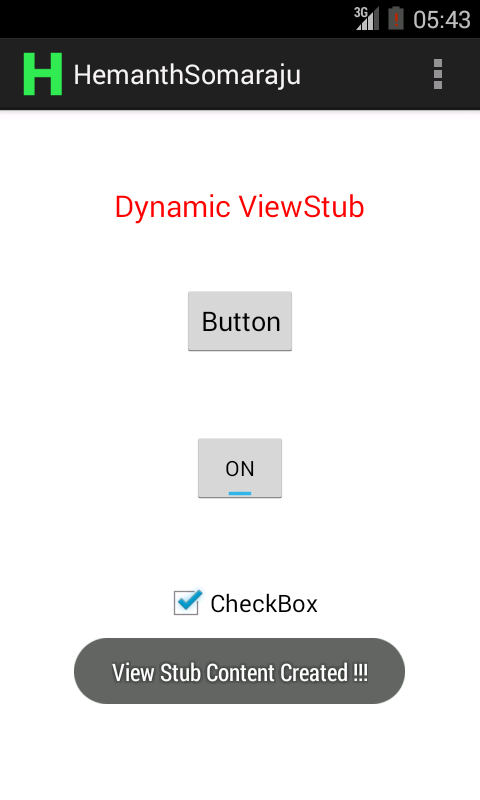 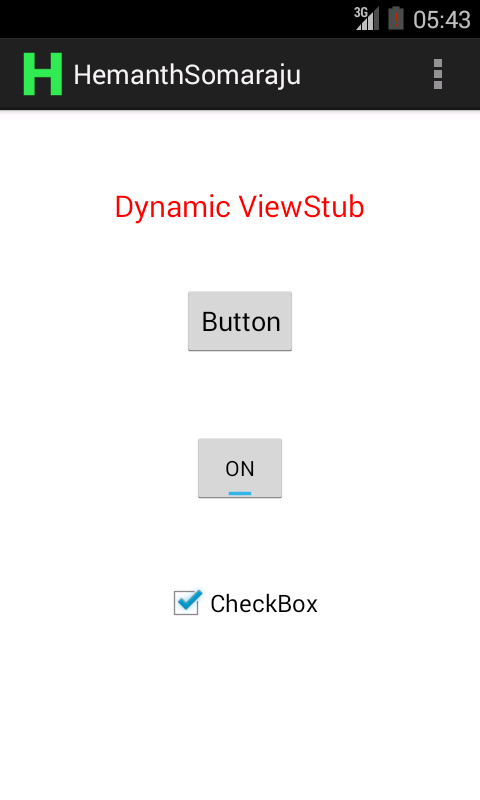 Dynamic View Stub Creation in Android. 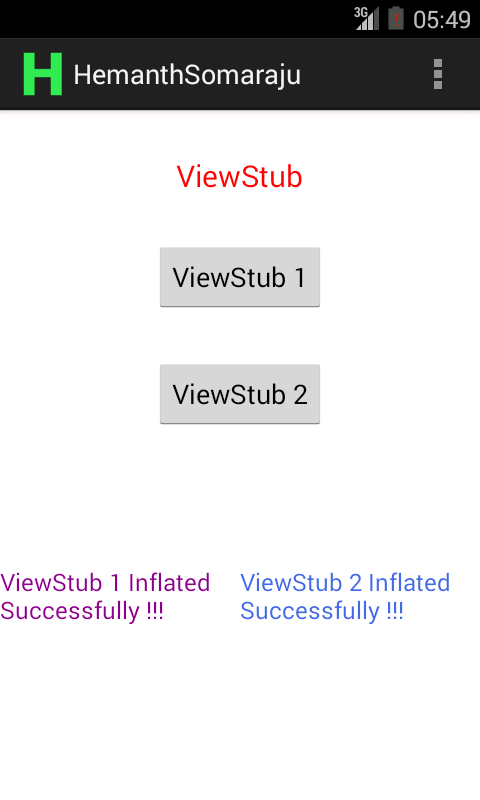 Create More View Stubs in Android.